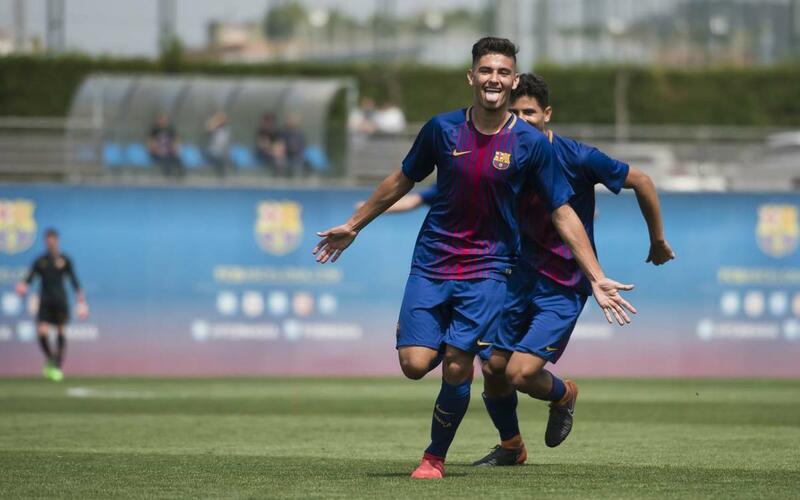 It was another banner weekend for FC Barcelona’s La Masia teams, and, as always, there was no shortage of goals to fill up the highlight reels! One of the teams — the Under-12B team — even clinched its league title this weekend! Congratulations to them! Here are the players who made this week’s top five list! Way to go, guys! Keep up the good work! See you next week!